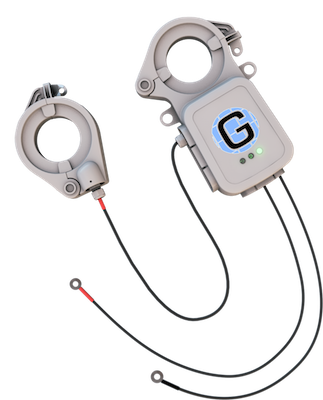 GRID20/20’s OptaNODE® solution consists of hardware and software components solely conceived to solve the industry’s intra-grid monitoring needs in a cost effective manner, by monitoring and managing the Clean Tech SuperGrid®. The OptaNODE® family of products provides the key enablers for converting standard distribution transformers into Smart Transformers. The solution can be easily deployed stand-alone, to immediately provide highly accurate visibility into the Distribution Grid; or it can be combined with existing AMI networks and SCADA systems to achieve a genuine comprehensive Smart Grid experience. OptaNODE® DTM devices are specially designed to monitor the performance of distribution transformers, while leveraging their strategic location within the grid. Equipped with two-way communications and onboard data storage, OptaNODE® DTM devices provide vital intra-grid information. OptaNODE® HESS allows users to achieve a myriad of functions within one consolidated system, transforming granular data into actionable information. The single phase Distribution Transformer Monitor consists of accurate and patented sensing, metrology and communications components, combined into a compact and lightweight self-contained device. 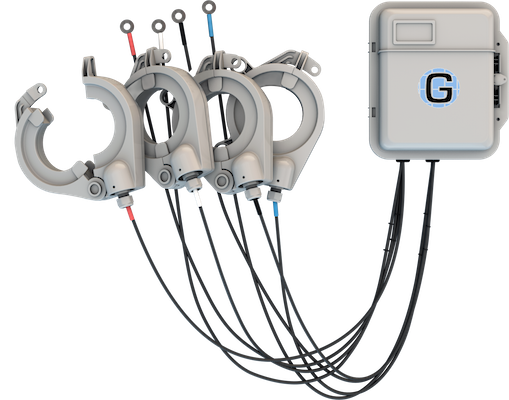 It installs in minutes, attaching to the transformer by means of its integrated magnets. The Poly-phase Distribution Transformer Monitor (PDTM) is a robust, flexible and rapidly deployable device, designed for use in both, three-wire and four-wire applications. It supports the optional use of external antennas, and may be installed using its integrated magnets or optional pole mounting kit. 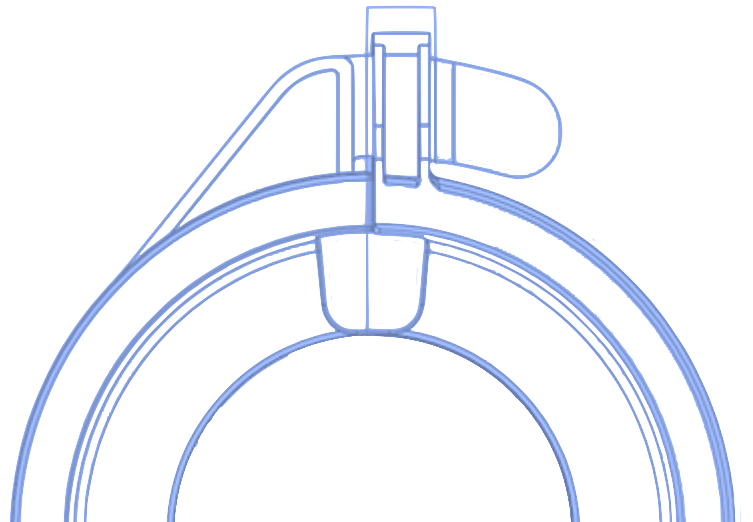 OptaNODE® DTM & PDTM devices incorporate state-of-the-art design, engineering, and manufacturing processes, thereby ensuring high versatility, and durability. 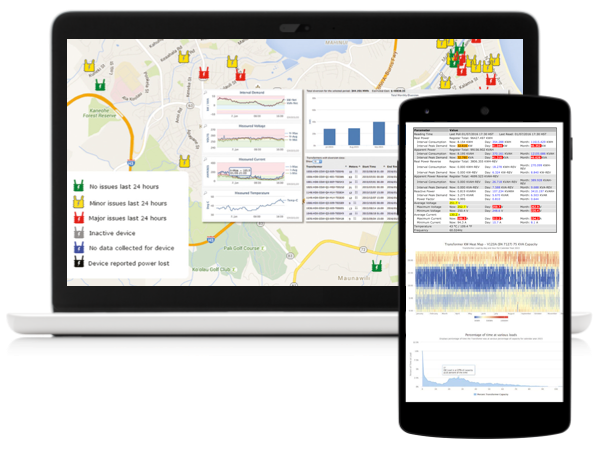 GRID20/20’s versatile software platform consists of a Data Collection Engine, a Monitoring and Management Tool for device deployment, operation and maintenance, and a Data Analytics Portal which provides timely, accurate information from within the heart of the distribution grid. OptaNODE® HESS Servers are collocated in a state-of-the-art data center, providing hardened and redundant infrastructure, security and compliance. GRID20/20 protects the security of collected data by encrypting the information during transmission. All data is stored in a high security data center with multiple layers of access control.